Under Gov. Brownback's budget plan, KDOT will only let $44 million in contracts next fiscal year. That number usually hovers around $400 million. 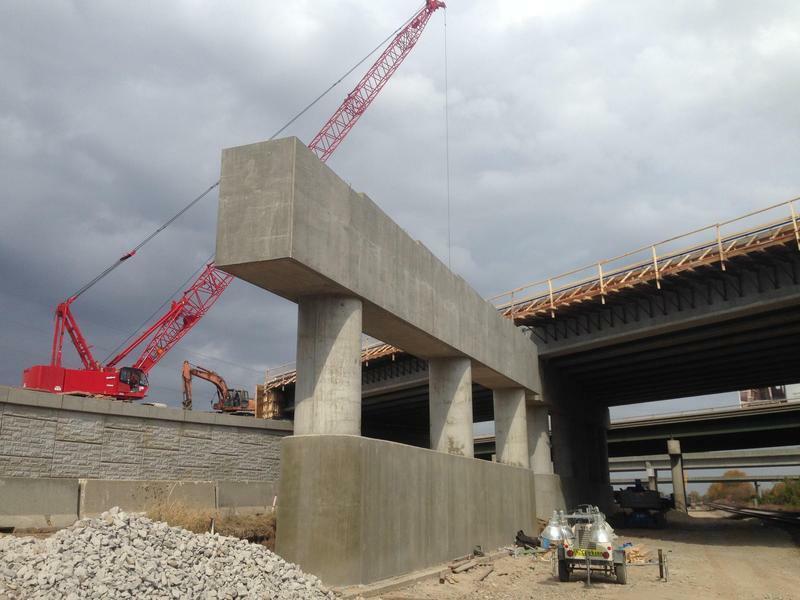 “It’s going to cause us additional concern about the safety and reliability of our roads, getting product to market and also providing jobs for many of the folks who are in the construction business,” says Bob Totten with the Kansas Contractors Association. Totten says some companies in the state have laid off workers due to the KDOT cuts, but most are finding work in neighboring states. Contractors are starting to find additional work in Nebraska which has has slowly been raising its gas tax over the last three years to fund road projects. Kansas companies are also finding work in Oklahoma and Arkansas. Gov. Sam Brownback wants to sweep $600 million from KDOT in the next two years to balance a budget devastated by the 2012 tax cuts. Since 2011, $1.3 billion has been swept from KDOT and preservation projects all over the state have been delayed. The news for KDOT just keeps getting worse. In just the last two months 34 road preservation projects have been delayed. Budget Director Shawn Sullivan told the Legislature after the Governor's State of the State address that KDOT will not begin any new expansion projects in the next two fiscal years. While the contractors are worried Kansas roads will substantially deteriorate with these cuts, KDOT maintains state roads are doing just fine. The department says in 2015 98 percent of interstate highways exceeded performance targets for road conditions and 90 percent of other state roads are in good condition. 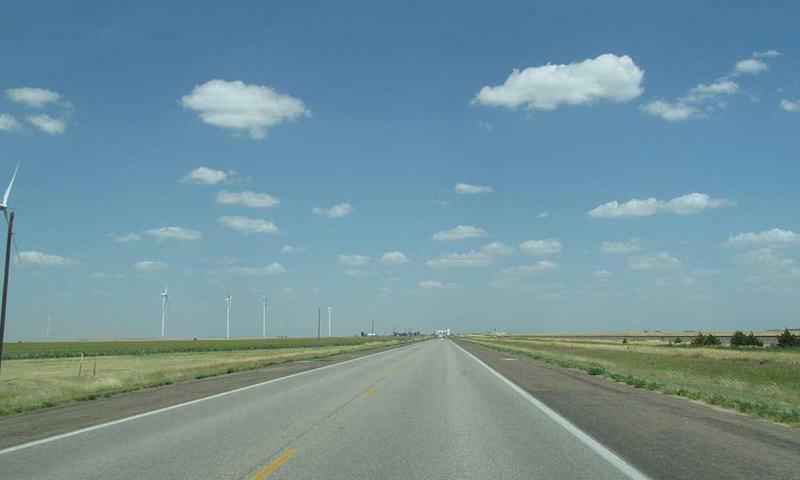 "Kansas continues to have one of the nation’s best highway systems and our expectation is that the spending level will allow us to continue to meet or exceed our performance targets," KDOT Secretary Richard Carlson said in a statement. KDOT also stresses that it will spend $286 million on projects already approved or underway. The governor's office also continues to insist Kansas roads are fine. “Kansas has the 3rd best highway system in America. Going forward, we are focusing on maintenance and preservation to continue to meet and surpass our performance standards,” says Brownback spokesperson Melika Willoughby. That ranking is based on 2013 data and comes from the Reason Foundation, a libertarian think tank. Sam Zeff covers education for KCUR and the Kansas News Service and is co-host of the political podcast Statehouse Blend Kansas. Follow him on Twitter @SamZeff. Gov. Sam Brownback’s three options for balancing the state budget include taking about $185 million from the highway fund. As a result, the Kansas Department of Transportation is holding off on 25 major projects, including two in Reno and Harvey counties. Fourteen projects will be delayed in fiscal year 2017 at an estimated construction cost of $271 million; 9 projects are on hold in the fiscal year 2018 at an estimated construction cost of $247 million; and two projects are on hold in fiscal year 2019 at an estimated construction cost of $35 million.